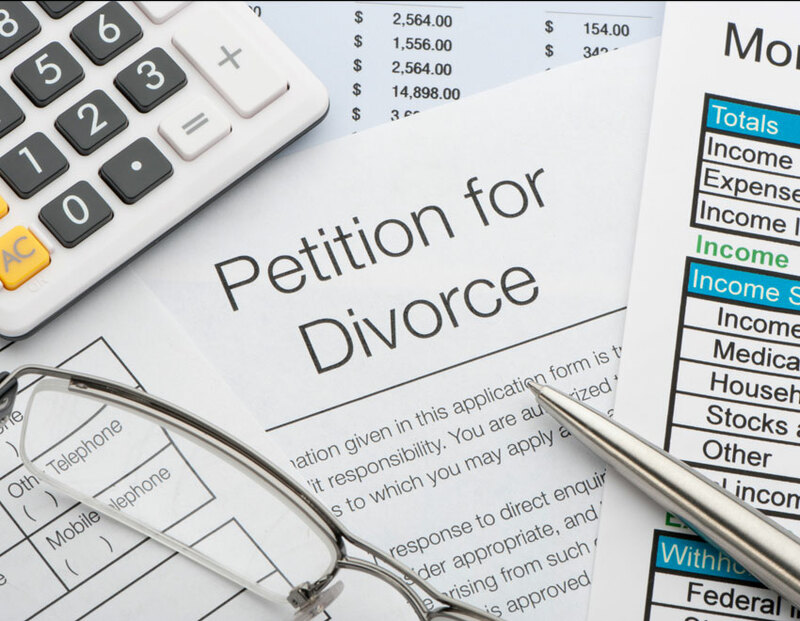 At Divorcenet you can find free legal articles, local lawyers for advice, and more. 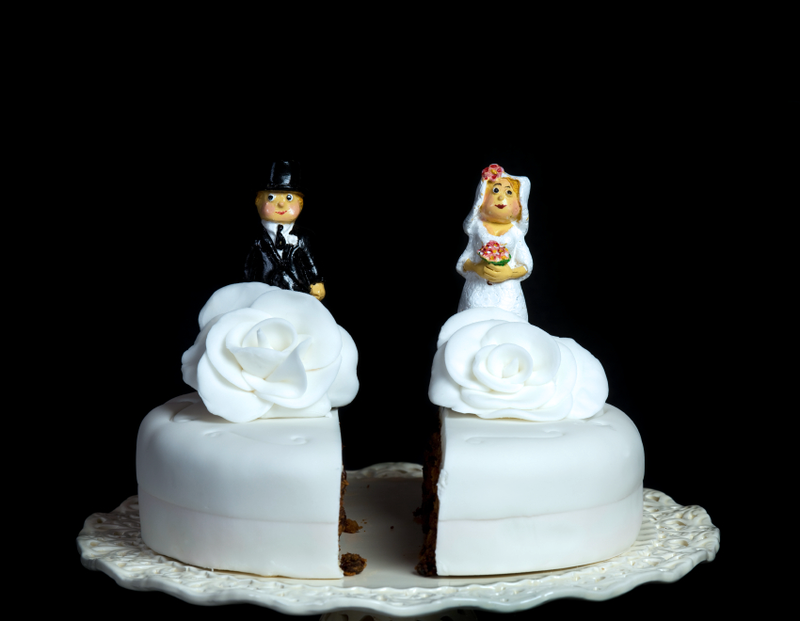 Divorce: Who Gets the Retirement Accounts? Many basic divorce laws vary by state. Choose your state below to find information for your area. Are you eligible to file for divorce in Georgia?